Our Kingdom Families Conference is a great opportunity for parents to find out what God says about raising children. 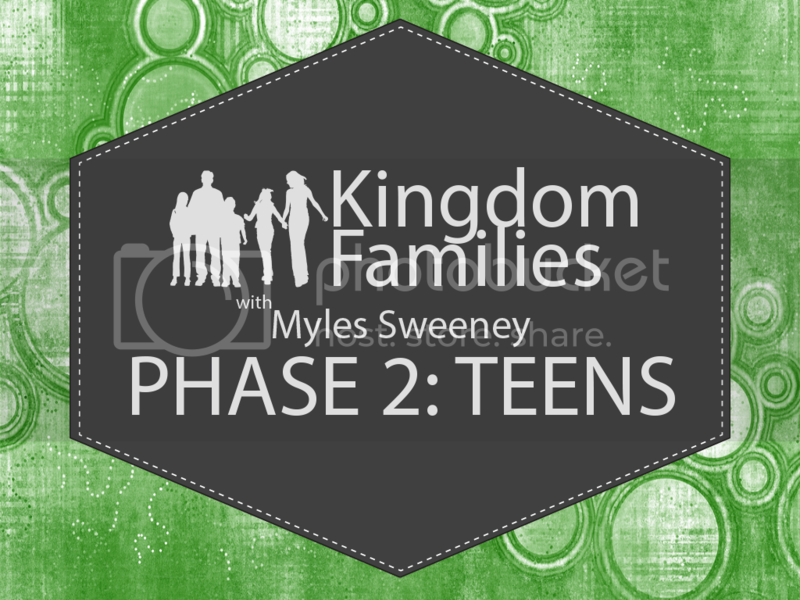 In Phase 2, Pastor Myles Sweeney will share biblical principles on how to stay reliably connected to your child through the teenage years. Cost: Admission is free for this event. Childcare is available for this event.